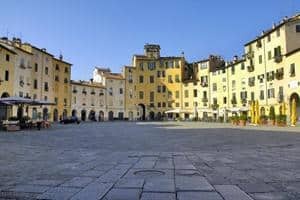 Overnight stay in Pisa on BB basis Arrive at your hotel in San Giuliano Terme, located 3,5 km from Pisa centre town, and settle in to the comfortable 3* hotel with swimming pool. 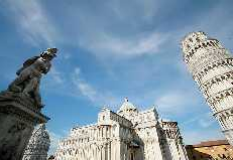 Day 2 Pisa loop to the Certosa of Calci Overnight stay in Pisa on BB basis. 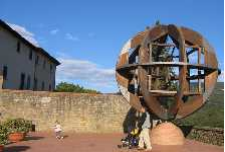 Gain insight on the genius of Leonardo da Vinci as you explore his birthplace and the two remarkable, child friendly and hands –on museums dedicated to his inventions. Admire his original designs and inventions and ride up to the house where he was born, for some spectacular views and quintessential Tuscan scenery. 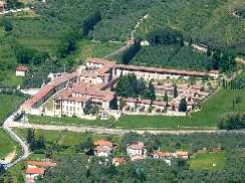 Today you can chose to either do a round tour near Vinci, to the village of Cerreto Guidi visiting its imposing Medici Palace/Villa. 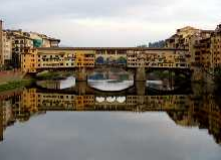 Or you can cycle to Empoli train station from where a 30 minute train ride takes you into downtown Florence the cradle of the Renaissance. 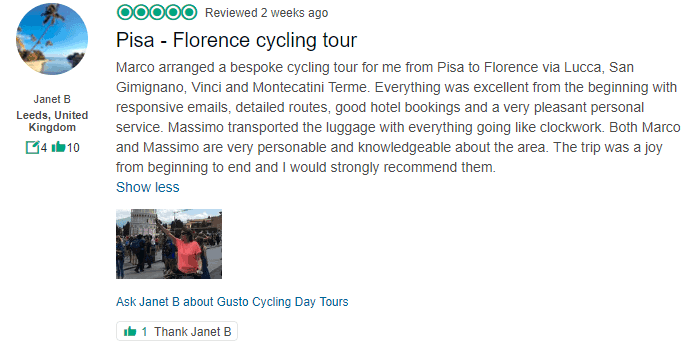 Spend the day strolling its wonderful streets and admiring the innumerable wonders before returning to Empoli the afternoon and cycling back to your accommodation in Vinci. Activity characteristics: The rides follow mostly well asphalted country roads and secondary roads. 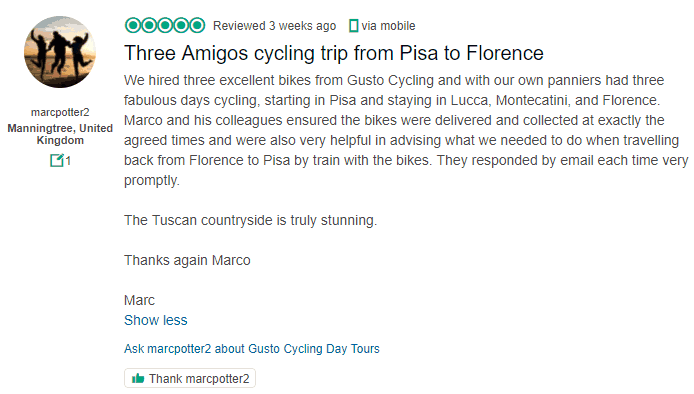 There are some dirt-road cycle paths around Pisa and Lucca. There are some small hills on the way to Vinci. Near larger towns, the roads have more traffic. 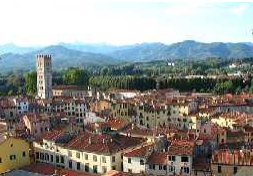 You will spend the trip in comfortable family run 3 star hotels or equivalent farm houses. They are all different in style and all rooms have private bathrooms. 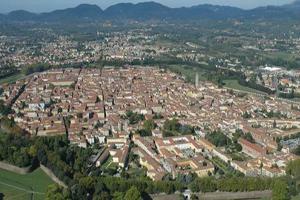 In Lucca, a nice 3* hotel located in the quiet hamlet of Carignano, 4 km from down town Lucca. In Vinci (2 km from the village), a nice working farm house run by a friendly family. The old farm house which was transformed into holiday accommodation is nicely furnished and has all kind of comforts TV SAT, internet connection. All rooms and apartments are spread out in 3 different converted farm buildings. It is possible to have dinner at the farm; they serve good, typical Tuscan home cooking. 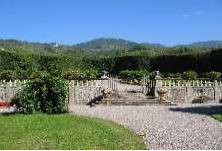 There is a private parking area, a furnished garden and a swimming pool open from mid May to September. The opening period always depends on the weather. All services (like tennis, golf, shop, bank, post office) can be easily reached from the farm house.